The cables are designed for long distance telecom links on optical fi bres along railway tracks. 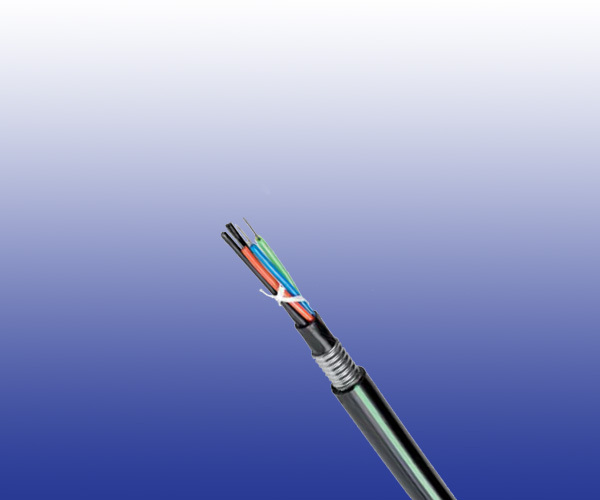 The cables are suitable for installation directly in channels or buried. Tube PBT polyester tubes containingfibres. Filling Petroleum jelly with water-swelling yarns to provide longitudinal watertightness. Armour 0.25mm thick corrugated steel tape armour.